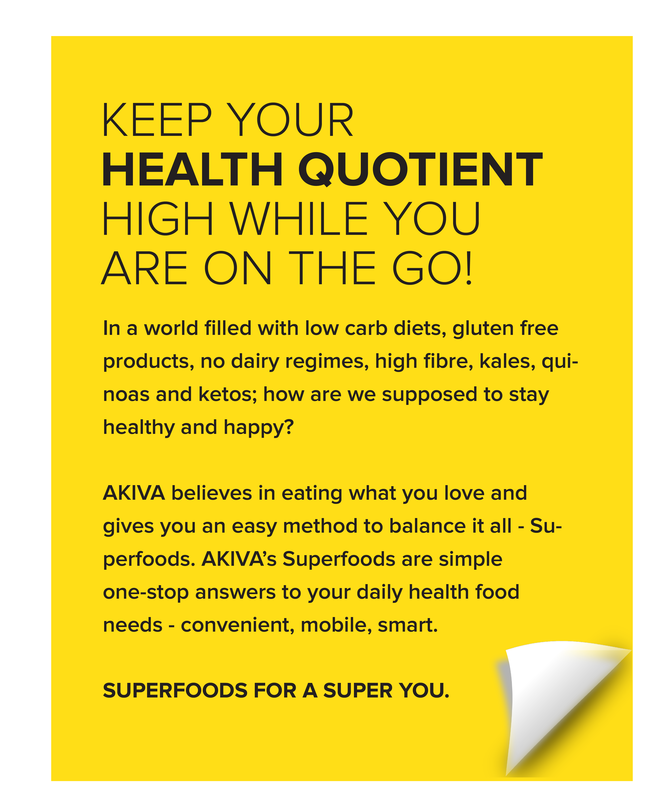 Philosophy – ākiva - superfoods for the super you! As people are becoming more health conscious, we considered bringing in some tasty, healthy and convenient choices – Superfoods. These are a collection of foods with some magical properties and high nutritional value; and they promise an immensely positive impact on your body - no matter what your health needs are. 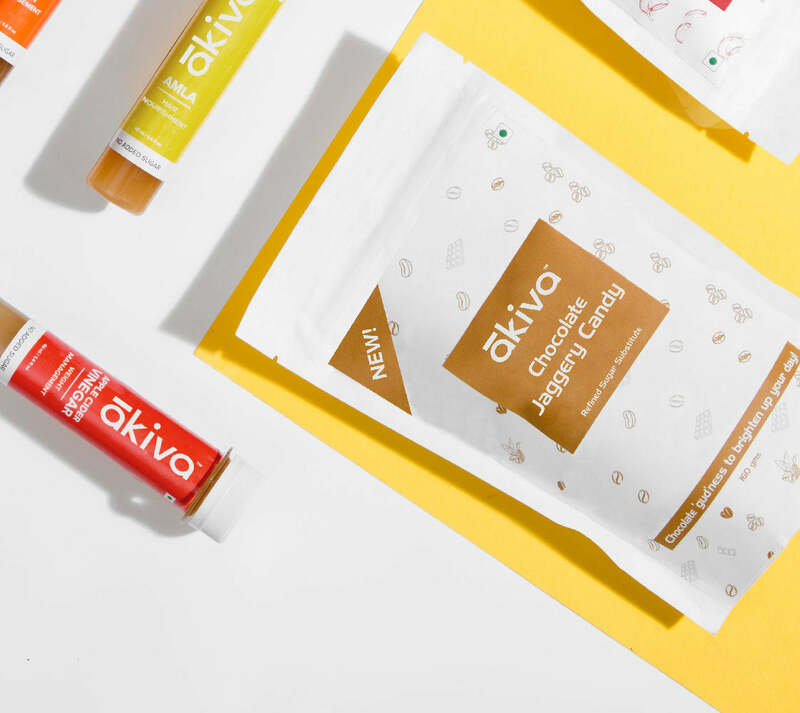 The products have been formulated to balance your body inside-out, provide solutions for many ailments as well as feed your taste buds and soul. No jargons, no imported herbs or fruits, no shortcuts. All our products are conceived, conceptualized and produced completely in India at state-of-the art manufacturing units in Hoshiarpur and Jaipur. All processes from sourcing of ingredients to product packaging are closely monitored by experts. We encourage everyone who consumes our products to reuse and recycle in order to lessen the impact on the environment. Fruits and herbs from the foothills of Himalayas, sugarcane from organic farms of Nundarbans, coconuts from their best source in Kerala, spices from Sirohi and Jalgaon, and cinnamon from its most famous place of origin in India - Sikkim... need we say more? Our aim is to make our range of Superfood products so exciting and interesting for the urban Indian consumers, that they just can’t resist giving them a ‘shot’... well literally! 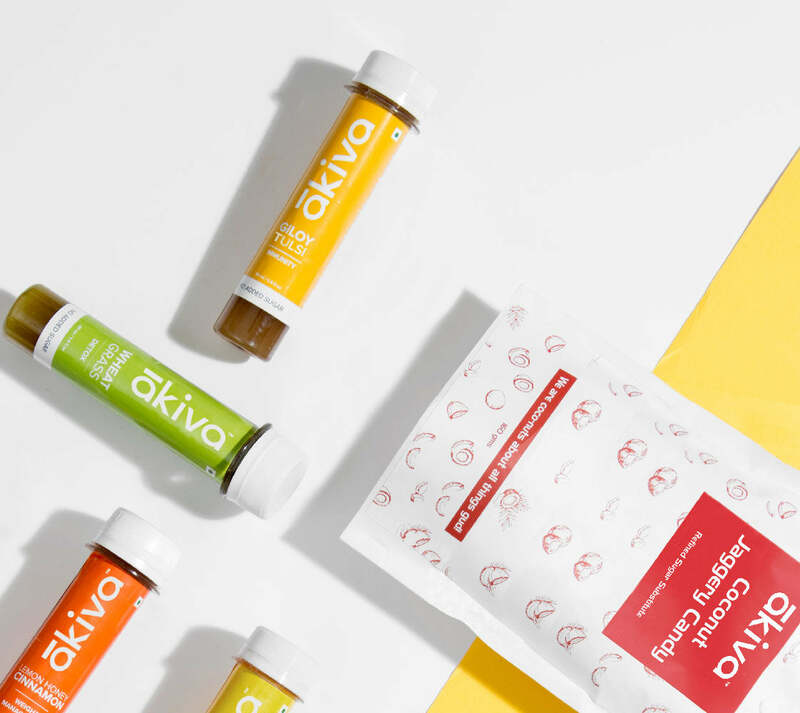 From powerful juices packed in test tubes to jaggery fused with chocolate and coconut, all our products have an exciting element that makes them undeniably delicious yet immensely beneficial to your health!